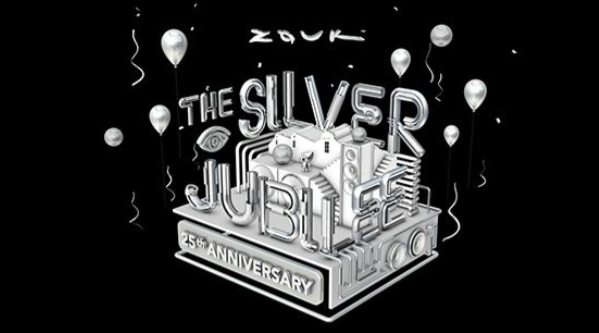 This coming May will mark the Silver Jubilee of the oldest and most iconic nightclub in Singapore, Zouk. 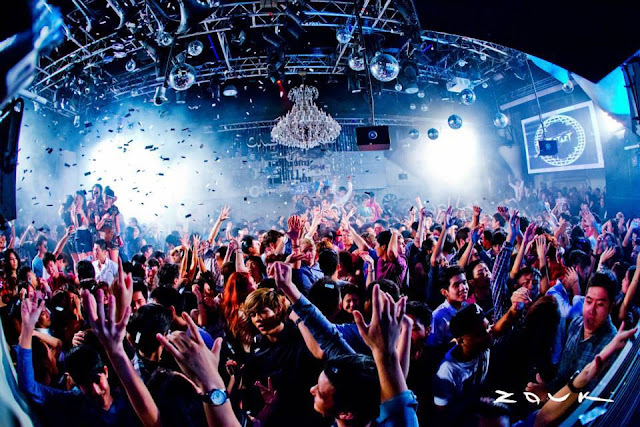 Operating since 1991, the club is the six-time winner of Singapore Tourism Board's “Best Nightspot Experience” award. The club has previously featured various renowned DJs from around the world including Chainsmokers, Calvin Harris, Dash Berlin, David Guetta, Hardwell, Major Lazer, Showtek and Zedd. For this special occasion, the theme colour will be silver and the best dressed partygoers will earn themselves some exciting prizes by Zouk. The anniversary is set to feature DJs from the past and present like CyberJapan Dancers, Maniam, Shigga Shay and more! Partygoers will also be taken on a 25 year journey of Zouk’s transformation, going through all the unforgettable memories and iconic events held at the famous club. This will mark the last ever Zouk Anniversary event at Jiak Kim Road before moving to Clarke Quay. Zouk’s 25th Anniversary will be held on 28 May 2016. Admission to the party is priced at SGD28/SGD33 for non­members, including 2 drinks.